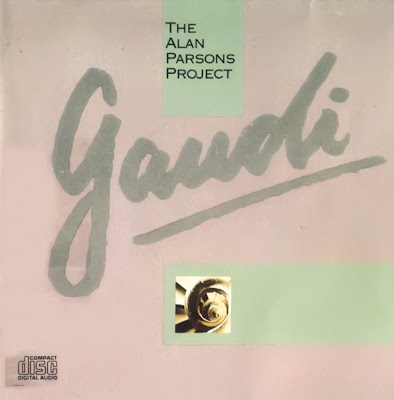 Gaudi is the final album by The Alan Parsons Project, and it was released in 1987. Gaudi refers to Antonio Gaudí, the Spanish architect, and the opening track references what is probably his best known building, La Sagrada Familia. "Closer to Heaven" and "Money Talks" were used in an episode of the TV series Miami Vice. A musical with the same name based on the songs of this album was released 1993 in Germany with the songs sung in English.